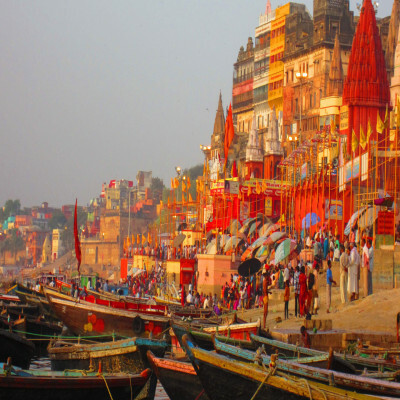 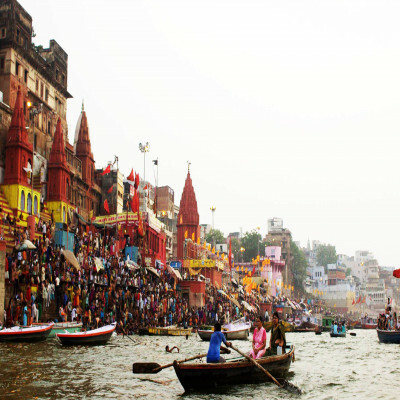 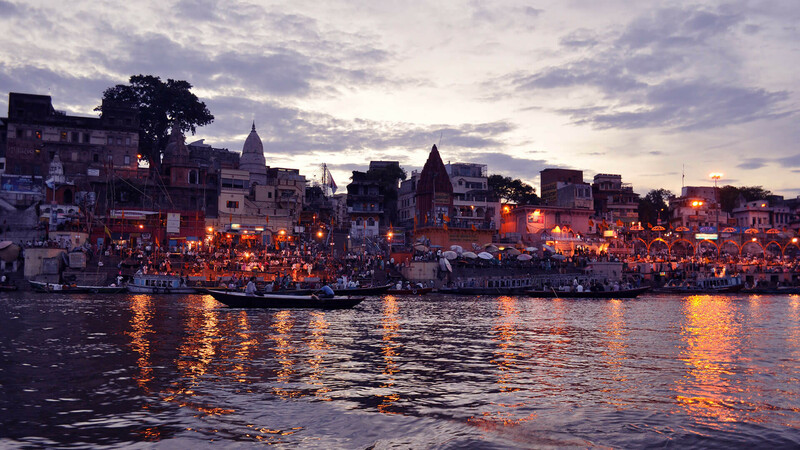 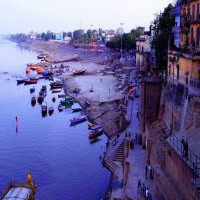 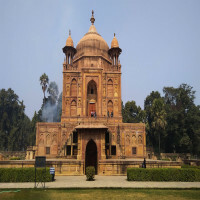 Nothing can be completed in Uttar Pradesh without the input of river Ganges and that is why there are many significant days dedicated to its purity and divine past. 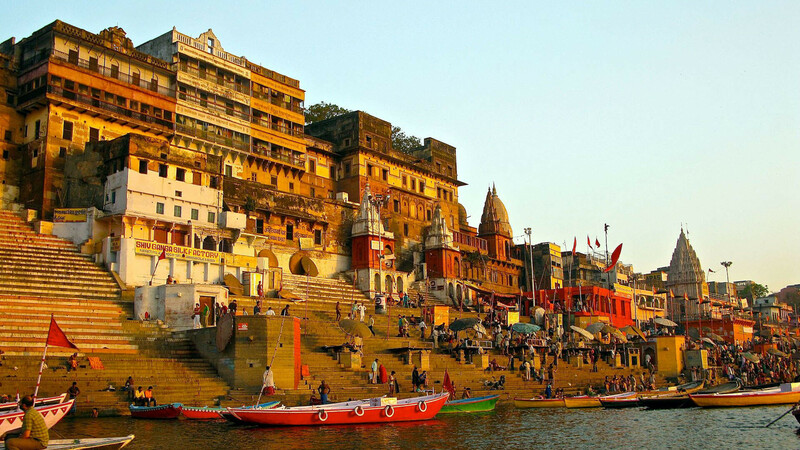 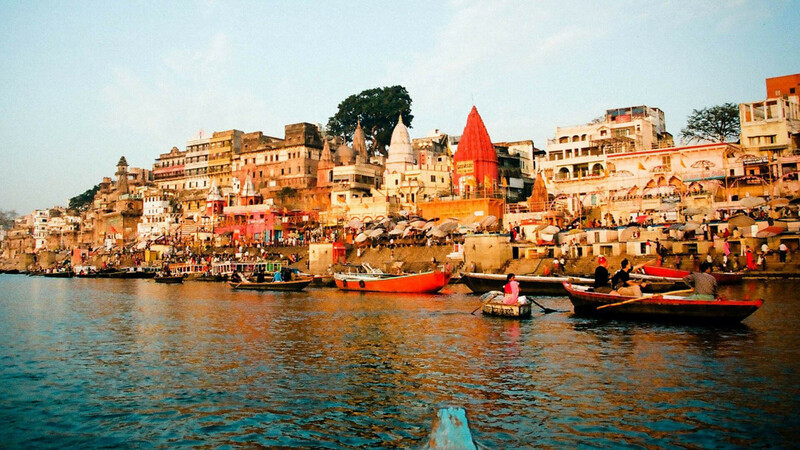 A dip in the Ganges is a symbol of a new beginning, leaving behind muddles of life and it is of most importance to the Hindu devotees. 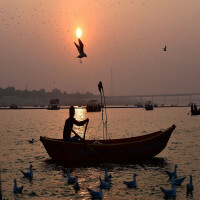 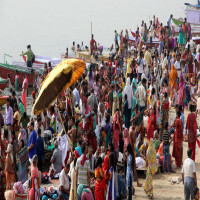 Honestly, the emphasis of Ganges needs no particular day as it is equally eternal through the year, but still, to mark its prominence Ganga Dussehra is a day to be remembered. 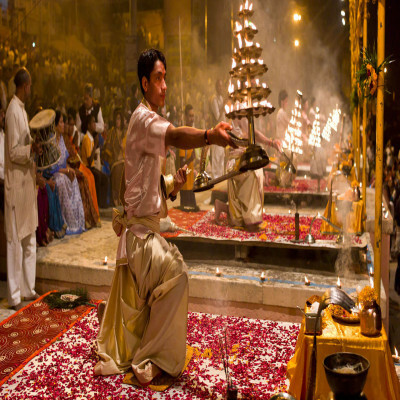 The festival is a glory and is celebrated for about 10 days when people from all over the country come and bath in the holy waters which flow in Haridwar, Varanasi, Garh-Mukhteshwar, Prayag etc. 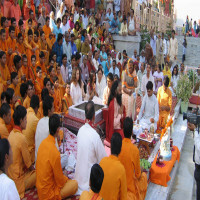 Apart from bathing, people carry out Pujas for the well-being of their families and loved ones near the banks of Ganges. 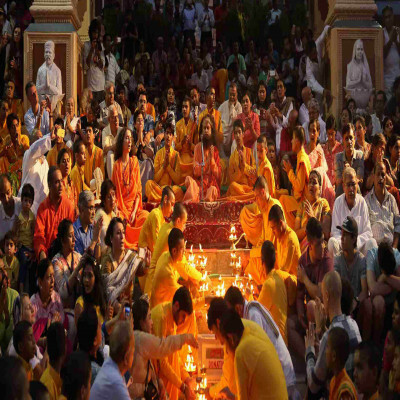 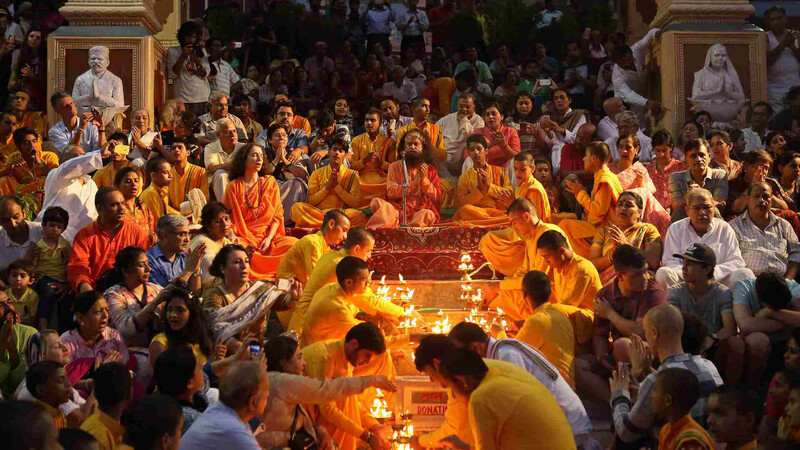 The feeling which one gets by witnessing the gathering is pure contentment which one may not find anywhere else. 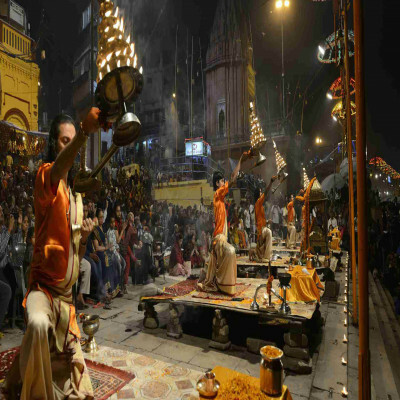 How to reach Ganga Dussehra? Ganga Dussehra is celebrated in four different cities of India in a rotation. 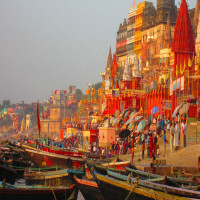 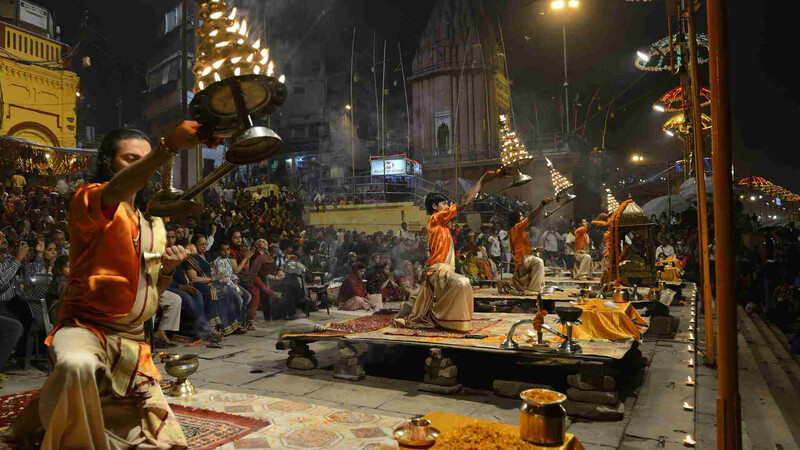 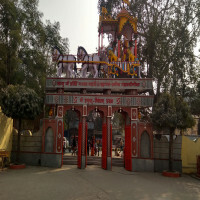 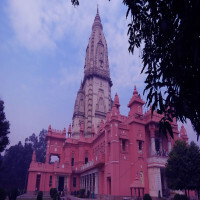 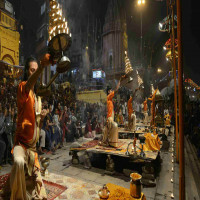 Though the biggest and the most significant celebration is carried in Prayagraj, Uttar Pradesh. 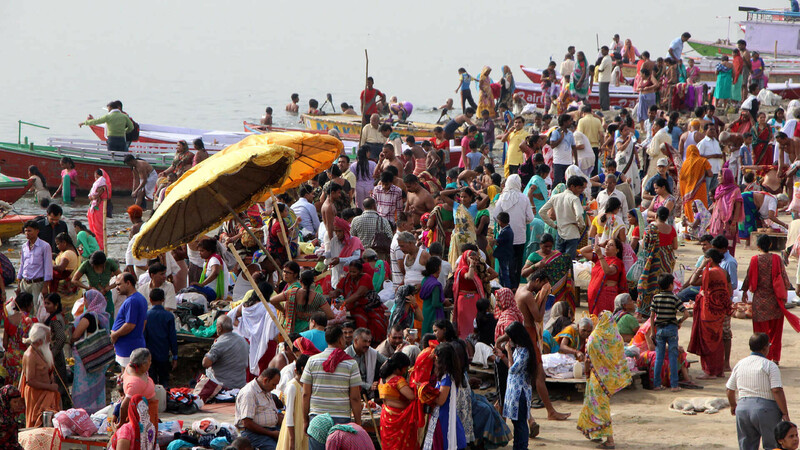 People can easily reach here via air, road or rail. The city is well-connected to all other major cities of India by every transport medium.